For the connoisseur of high thread count luxury bedlinen, we present our Signature Collection in Breeze. Made from 800 thread count Egyptian cotton fabric, this range is on par with European quality bedding. 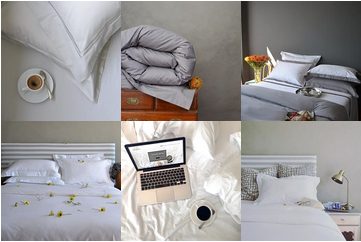 Notify me when Single (92 x 190), Depth 40cm - Signature Collection - Fitted Sheets - Breeze is available.